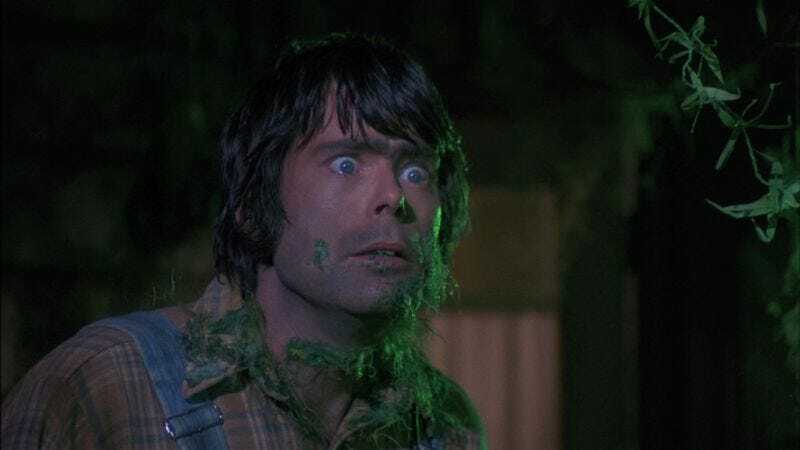 Hopefully Stephen King isn’t getting his hopes up too much today, as yet another of his dream-acting-roles-masked-as-stories is being made into a procedural drama series. CBS, home to King’s Under The Dome, has put in a put pilot commitment for The Things They Left Behind, based on a 2003 short story by King that’s set in the aftermath of 9/11. Dark Shadows and Abraham Lincoln: Vampire Hunter’s Seth Grahame-Smith has been brought on to write the series, with Arrow’s Greg Berlanti producing for Warner Bros. TV. The Things They Left Behind will revolve around “an unlikely pair of investigators” who are charged with carrying out the unfinished business of dead people—a role that, yet again, would be perfect for Stephen King. Come on: A horror novelist who is also an actor? What’s more unlikely than that?